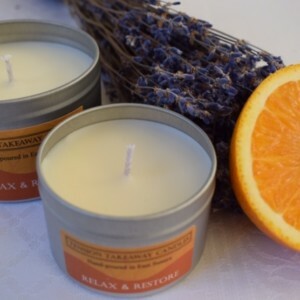 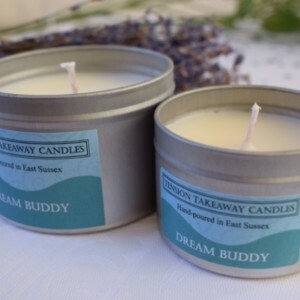 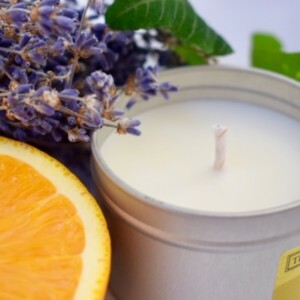 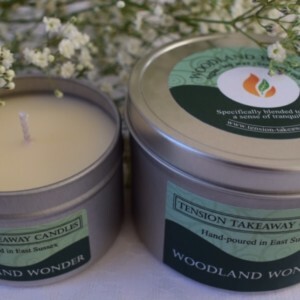 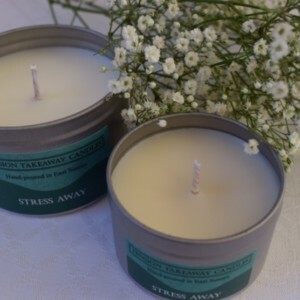 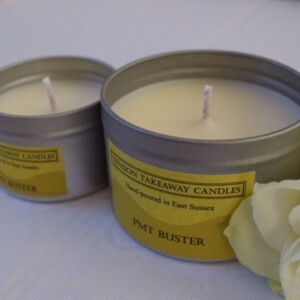 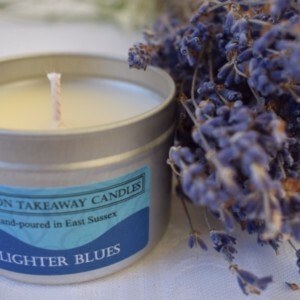 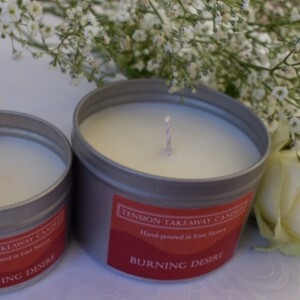 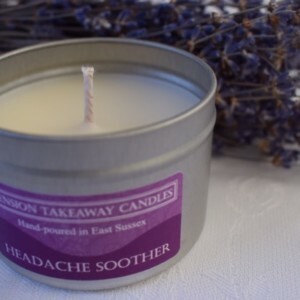 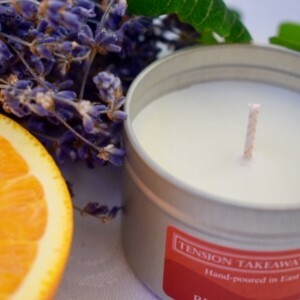 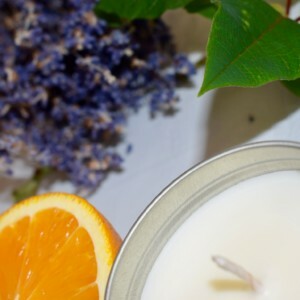 Tension Takeaway produce hand-poured candles made with pure essential oils. 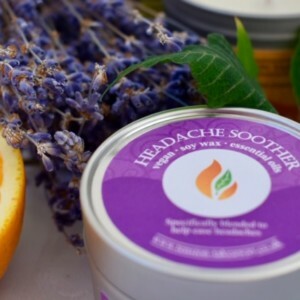 Each is blended to help combat specific problems such as stress, headaches & insomnia. 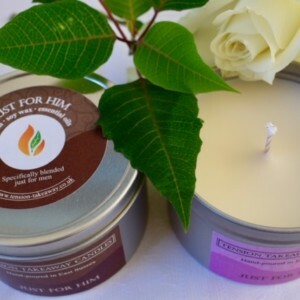 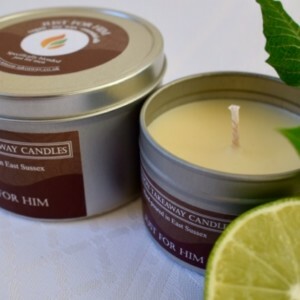 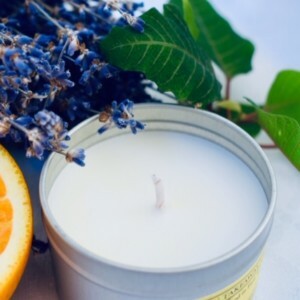 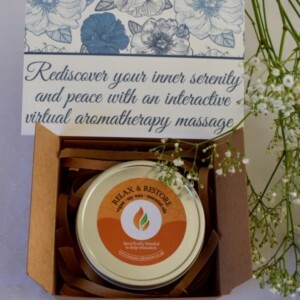 Containing only natural ingredients: soy wax, pure essential oils and a cotton wick.